The Way Of Climax. 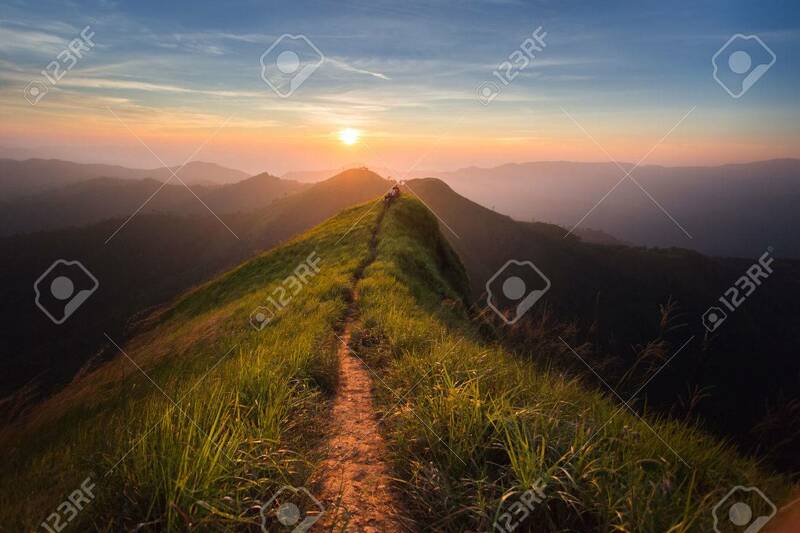 Mountain Slope Have A Way For Walk. Background Is Sunset. Фотография, картинки, изображения и сток-фотография без роялти. Image 36647003. Фото со стока - The way of climax. Mountain slope have a way for walk. Background is sunset. The way of climax. Mountain slope have a way for walk. Background is sunset.